US News & World Report has published its third annual report of the 125 largest metropolitan places. The ranking is based on the quality of life, job prospects, and affordability. 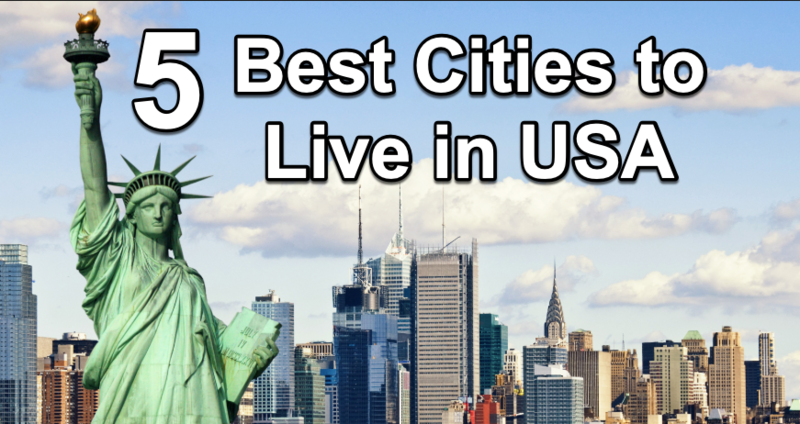 As per the ranking report, we have made a list of the best cities to live in USA. It is a common practice for the professionals and billionaires to move to a new city and settle there. The job seekers and career-conscious professionals are always ready to relocate to a new city for better prospects, no matter wherever work takes them. According to several types of research, where you live leaves a heavy effect on your health and happiness. The workaholics are taking notes of these factors as Gen Y is more focused on both career and health. More millennials now consider long-term career goals and family life while deciding about where to relocate for overall wellbeing and true happiness. That is why a number of factors are made a part of the equation as these are considered more important than ever before. The survey by the US News & World Report is based on the feedback from 3000 people along with data gathered from the US Census, the Bureau of Labour Statistics, the FBI Uniform Crime Report, the Gallup-Healthways Well Being Index and other reliable US new rankings. Here is a list of the best cities to live in USA. 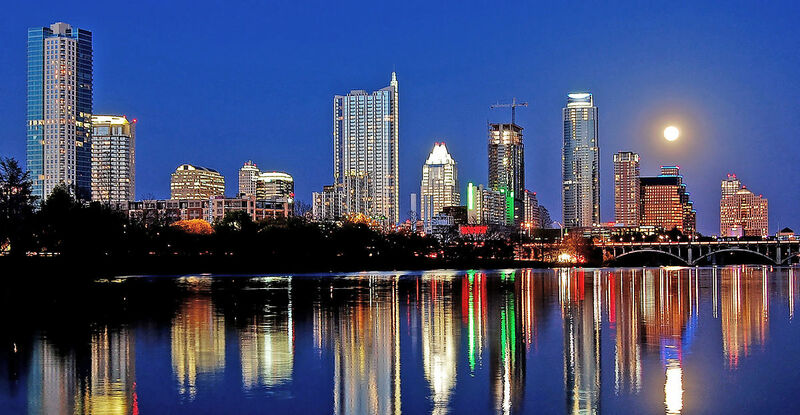 The capital city of Texas borders the Hill Country region. The inland city houses the University of Texas. The peaceful and prosperous city is popular for its scenic beauty, parks, and lakes. The place is famous for adrenalin-rushing sports such as biking, hiking, boating, and swimming. 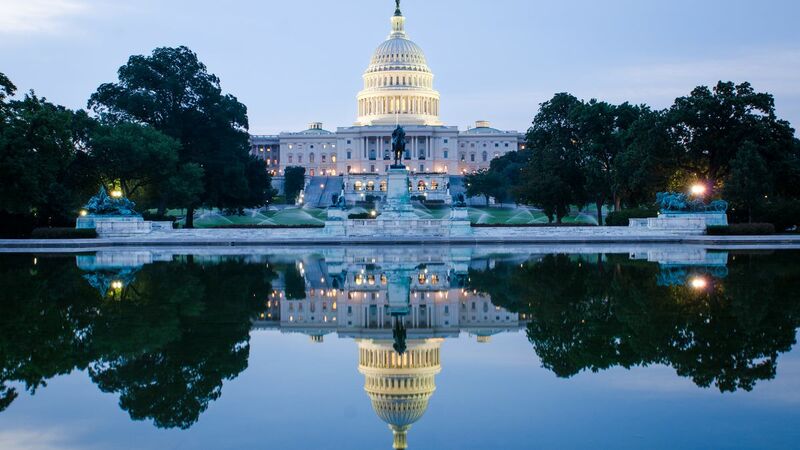 The capital city of the United States of America is seated on the Potomac River. The city houses three crucial branches of the federal government – the Capital, Supreme Court, and White House. The city is home to striking neoclassical monuments and skyrocketing buildings, performing art centers and iconic museums. 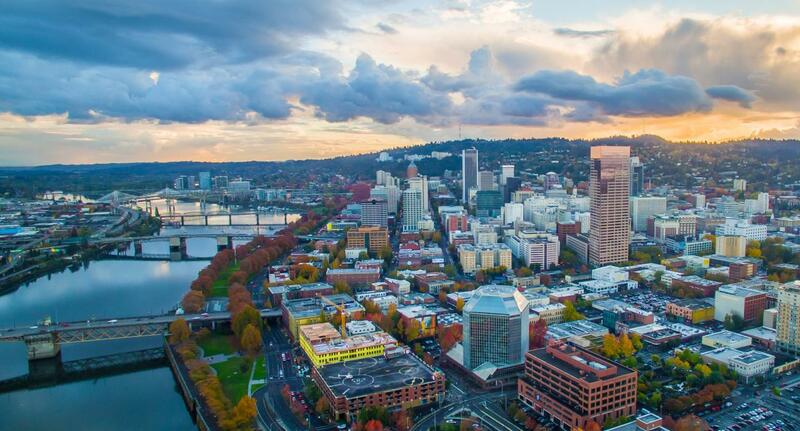 Portland is the largest city of Oregon. It is nestled in the shadow of beautiful snow-capped Mount Hood. Sitting on the Willamette and Columbia rivers, the city is famous for its bicycle paths, bridges, and parks. It is also home to coffeehouses and microbreweries. The beautiful city is the cultural epicenter of art, music, and theatre. 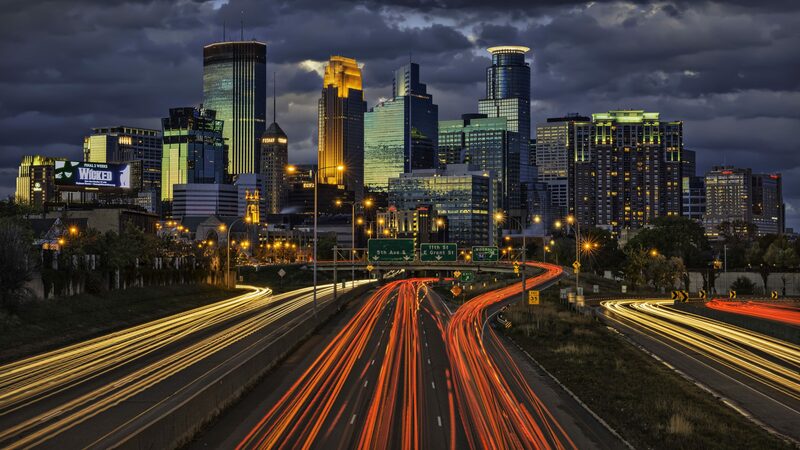 Minneapolis, along with its neighboring state capital city St Paul, forms ‘Twin Cities’. The beautiful city is home to many scintillating lakes and parks. The city is dotted by many cultural landmarks including a contemporary art museum and the famous Walker Art Centre. 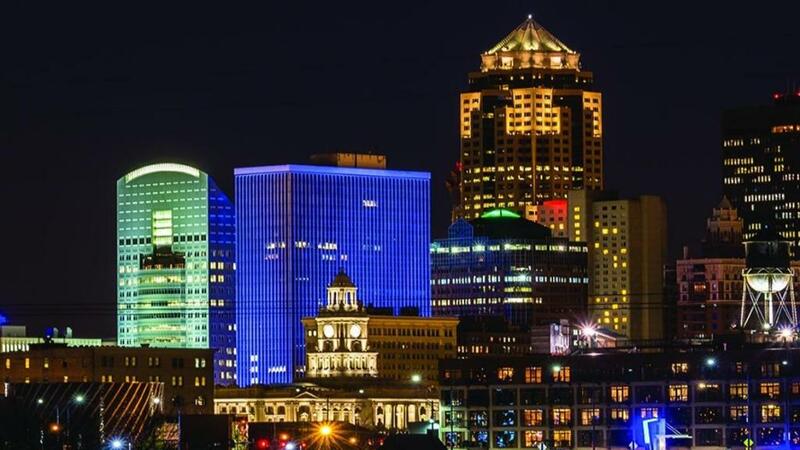 The city is the capital of Iowa. The famous gold-domed State Capitol Building is one of the landmarks built during the era of 19th-20th century in the East Village area. The iconic Art Centre in the city is famed for its excellent collections of contemporary art. In addition, live music and local products are the big draws of this beautiful city. Take a tour of the USA and make a list of your own about the most beautiful liveable cities in the country. How to adjust your on-page and off-page SEO the right way?